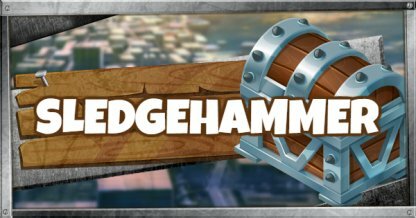 Learn more about Fortnite's Skin - SLEDGEHAMMER! Check out the skin's full portrait, Pickaxe and Glider set and how to unlock it! Ready for action at any time, Sledgehammer is decked out in full combat gear with his bulletproof vest and camo outfit. Just don't expect him to take off his sunglasses in the dark. Fits everything you need to survive in the battle zone! 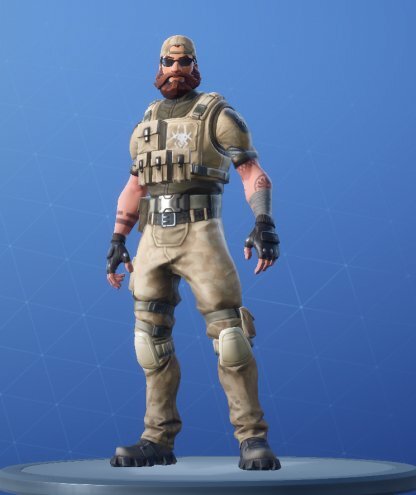 This skin set does not include a Pickaxe Skin. 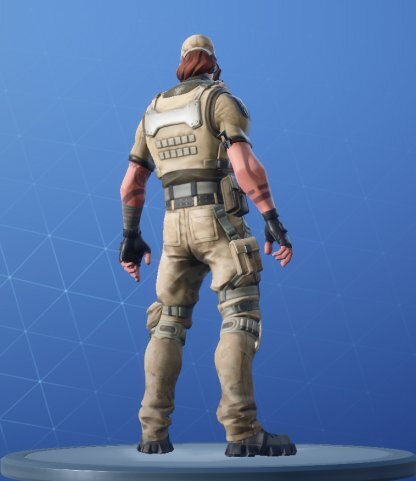 This skin set does not include a Glider Skin.